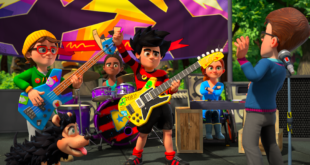 Beano Studios has secured a second series of its popular animated show Dennis & Gnasher: Unleashed on kids’ channel CBBC. 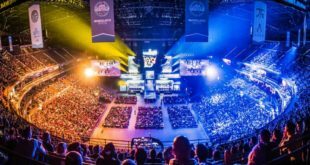 The latest news means that a further run of 52 episodes will land on the channel following the successful launch of the International Emmy nominated CGI show. 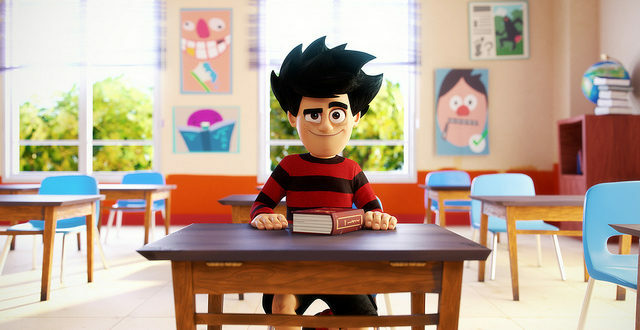 Dennis & Gnasher: Unleashed was the highest rated animated show on CBBC at launch for six to 12 year olds. 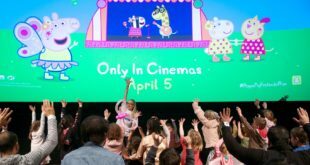 The run of eleven minute episodes will follow Beano’s hero character Dennis (voiced by Freddie Fox) and hit group of fearless friends return to screens with a cast of favourites. 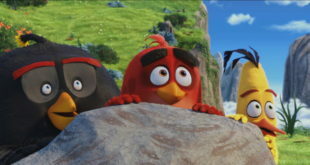 Dennis and Gnasher will be joined by Rubi JJ, Pieface and his pet potato Paul. Emma Scott, CEO of Beano Studios, said: “We’re really excited to be working on the second series of Dennis & Gnasher: Unleashed and look forward to sharing more adventures from TV’s most notoriously cheeky duo.